Do you have a passion for financial analysis and reporting? Have you got 3 years’ accounting experience? With an interest in Fashion Retail? Then we have the job for you at Primark, as a Finance Analyst in our Dublin office. 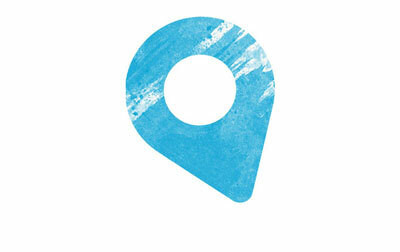 Right now, we’re expanding our retail business across Northern Europe, Iberia, Ireland, Italy, the UK and the US. Which means we’re not only growing in complexity – especially when it comes to currency fluctuations, cash forecasting and risk management – but also in need of driven, ambitious people who want space to grow, an international network, a supportive group of people who are keen to listen, and the freedom to voice changes surrounding our economic climate. Commercial acumen. You’ll be supporting one of our Finance Business partners, so an understanding of the wider business is vital. Skills. Experience with month end, management accounting and excellent excel skills is essential. Industry experience is also essential. Insightful. You’ll comfortably extract insights from large quantities of data. Confident decision maker. 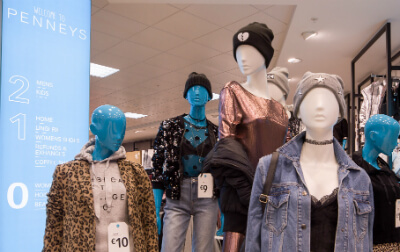 Your work, whether it’s modelling business scenarios or tracking performance metrics, is used by our leaders, so we need you to help us ensure Primark makes sound financial decisions. A natural planner. You’ll be working in a fast-paced environment, so strong planning and prioritisation skills are key. In addition to a competitive salary, you’ll have the opportunity to influence high level decisions within Primark. With a substantial impact on the health of the business as a whole, the team is eagerly awaiting your insights. You’ll also receive some benefits you wouldn’t expect, like training opportunities in everything from mindfulness to public speaking. Plus, you’ll be a part of a warm, welcoming work environment, with a gym, café, canteen, choir, book club, running club, and plenty of thinking space. Every retail giant starts somewhere. And the Primark we all know today began as Penneys: a single store on Mary Street in Dublin city centre in 1969.